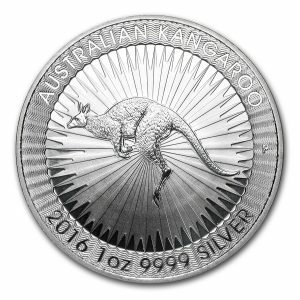 The 1 Kilo Australian Silver Koala was first released in 2007. 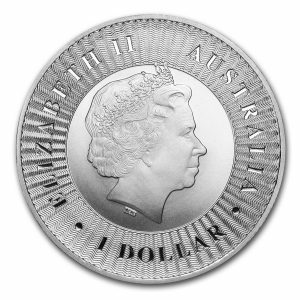 The Australian Kilo Silver Koala is a legal tender coin struck by the Perth Mint. 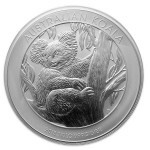 The series of silver coins featuring the Koala bear began at the Perth Mint in 2007. 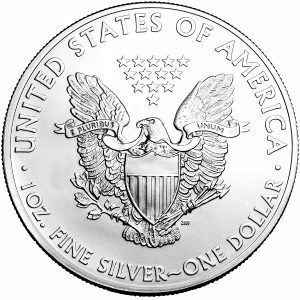 The face of the Koala changes each year which is an investor plus. 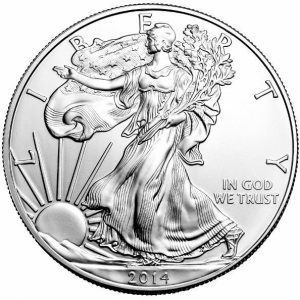 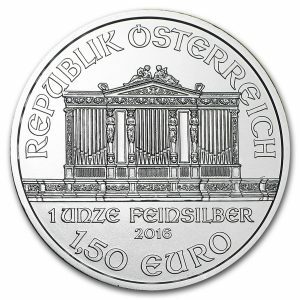 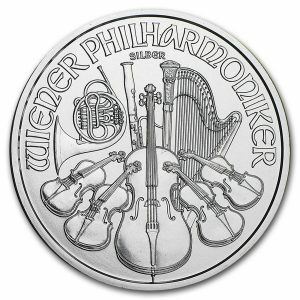 Each coin comes presented in a prestigious plastic display case. 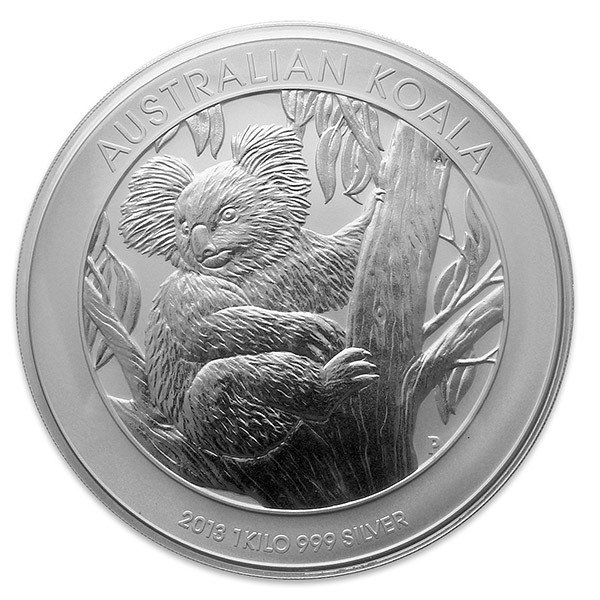 Produced by the Perth Mint, the iconic 1 Kilo Australian Silver Koala is struck in .999 fine silver. 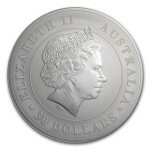 First released in 2007, the Silver Koala coin is Australian legal tender, carrying a face value of 30 Australian dollar. 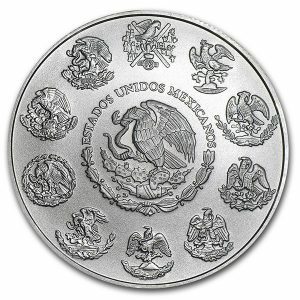 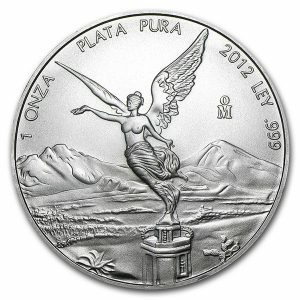 The Silver Koala coins feature a new design each year, making them great for collecting. 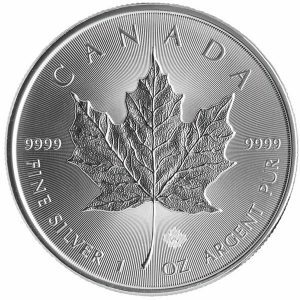 This Silver Koala coin features an adult koala sitting in the fork of a tree. 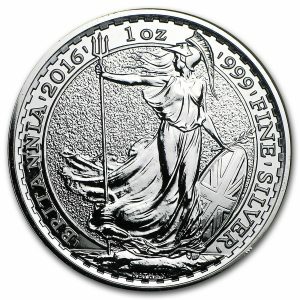 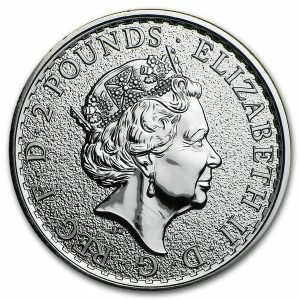 The Ian Rank-Broadley likeness of Her Majesty Queen Elizabeth II and the monetary denomination are shown on the obverse. 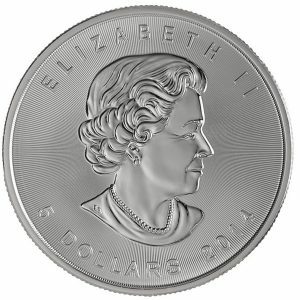 These coins come in a plastic capsule.